Milonga De Los Viernes is an Argentine Tango Dance Social that occurs every Friday from 8pm to 12am. 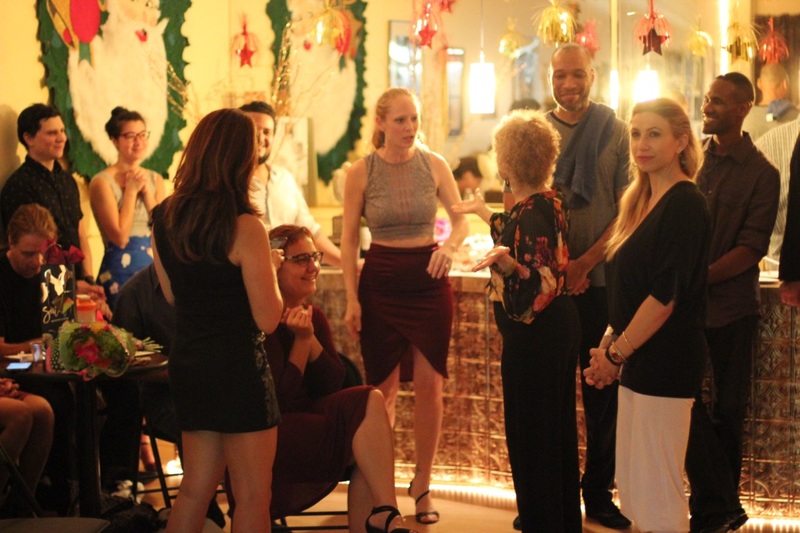 It’s a traditional Milonga, just like in Buenos Aires, that gathers between 35-50+ dancers every week. There is a class included at 8pm. Light snacks and wine included. 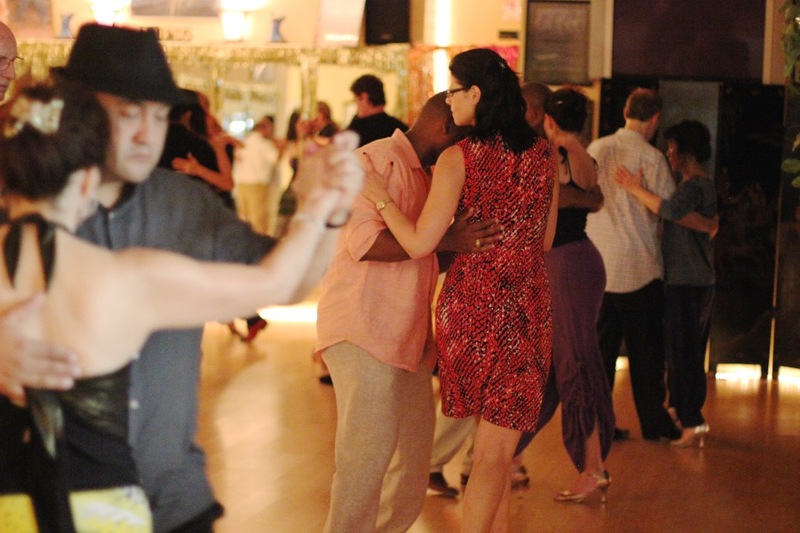 Approximately once a month we host Milonga De Los Viernes at the fabulous 5-star venue NOVA 535! Join us from 8pm – 9pm for a pre-milonga class. Topics vary from Tango, Milonga and Vals. Feel free to BYOW and ready to dance and have fun! We also have light snacks and wine to share! 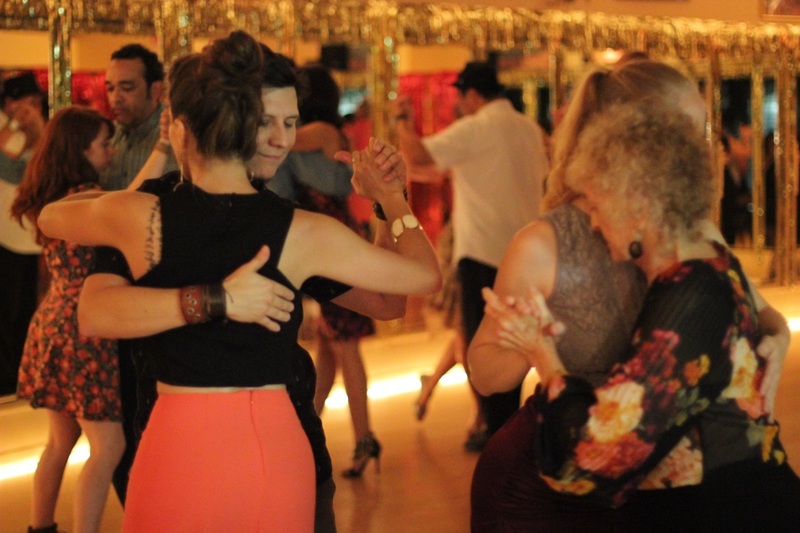 The attendees at Milonga De Los Viernes make it special every week! The Milonga has great energy and feel. Traditional music from the Golden Age with ocassional Tango Nuevo, New Orchestras and the usual Chacarera break! Ocassional Guest DJs! Join us every Friday from 8pm to 12am for a class and dancing! 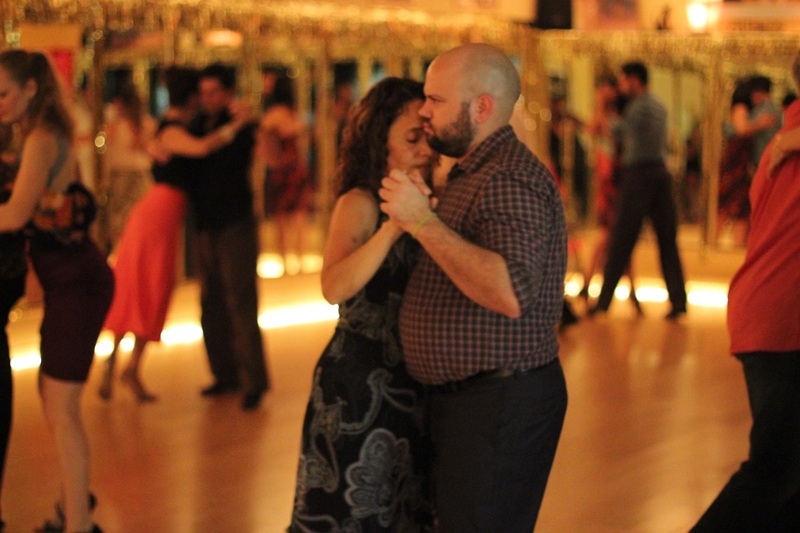 In a casual setting, you’ll get to experience a traditional Milonga as in Buenos Aires.